Home / Adviart Blog / No Lifeguard on Duty. No Lifeguard on Duty. 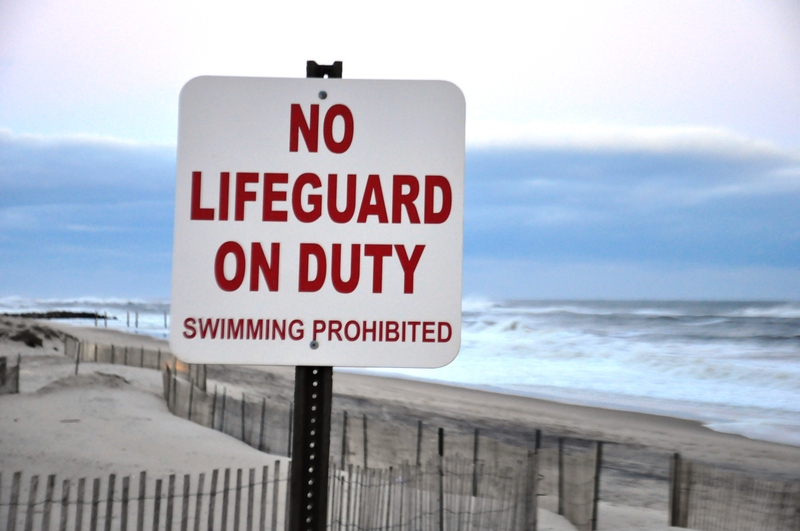 Should we live life as if there is no lifeguard on duty or that there is a lifeguard on duty all the time?